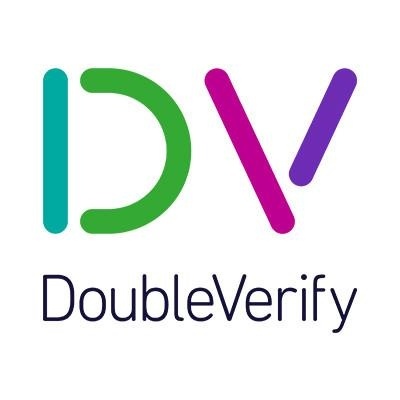 Because DoubleVerify is here with you on PowerToFly.com to continue investing in gender diversity and inclusion. DoubleVerify Is Hiring! Join The Team!